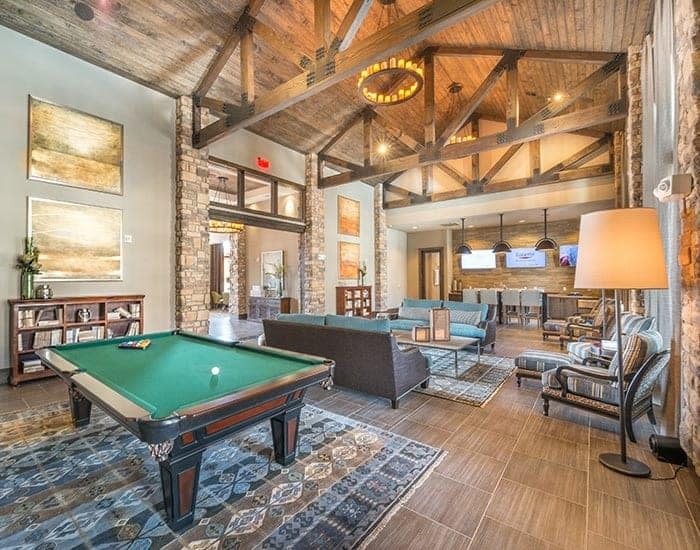 The 1, 2 & 3 bedroom apartments for rent at The Abbey at Spring Town Center in Spring, Texas, include top-of-the-line features and amenities. Whether you want to relax on your private balcony or patio after a day at the office or take a dip in the resort-style pool, The Abbey at Spring Town Center has everything you need to relax without ever leaving home. These thoughtful touches extend to the finishes in your home, too. 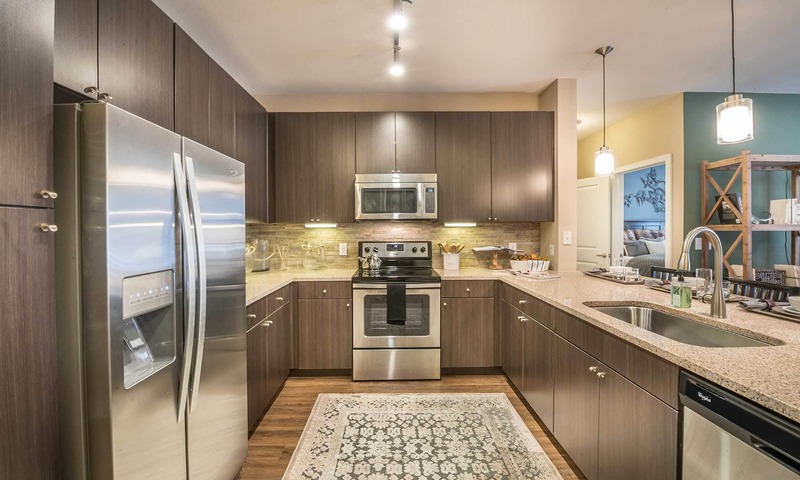 Granite countertops and stainless-steel appliances in the kitchen keep it looking sleek and clean, and the under-counter lighting adds a luxurious touch. Spacious walk-in closets keep your clothes organized, and the in-home washer and dryer make laundry day a breeze. Oversized doors are a godsend on moving day, and hardwood floors lend your space a modern feel. See what else is waiting for you at The Abbey at Spring Town Center. Come see for yourself what makes the homes at The Abbey at Spring Town Center the ultimate in living well. Schedule a personalized tour today.